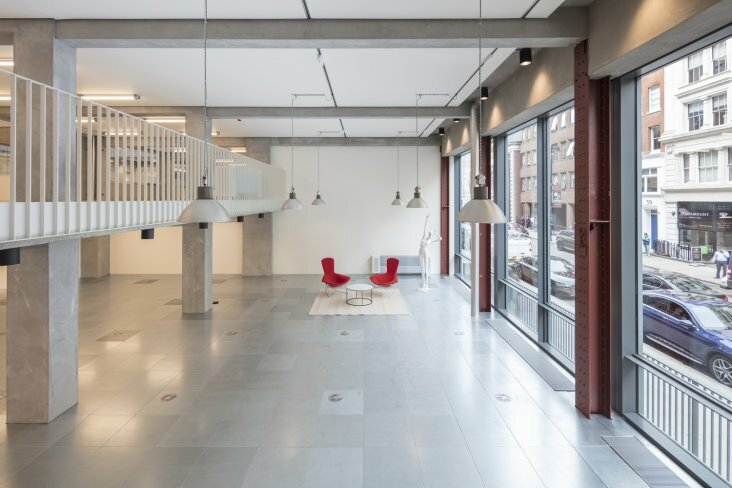 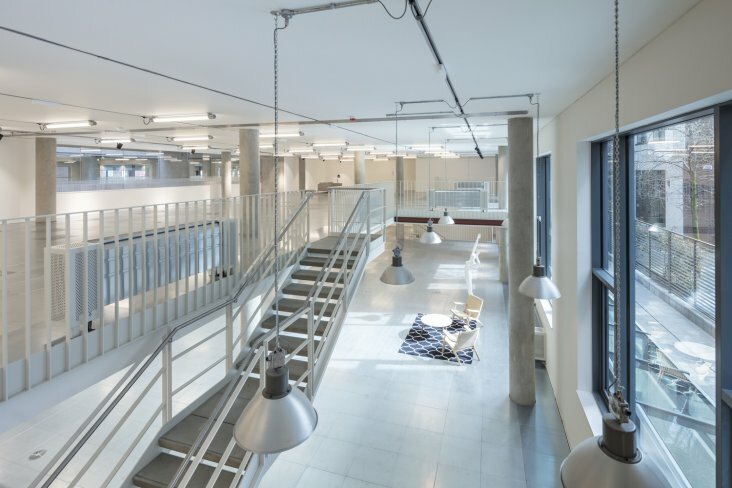 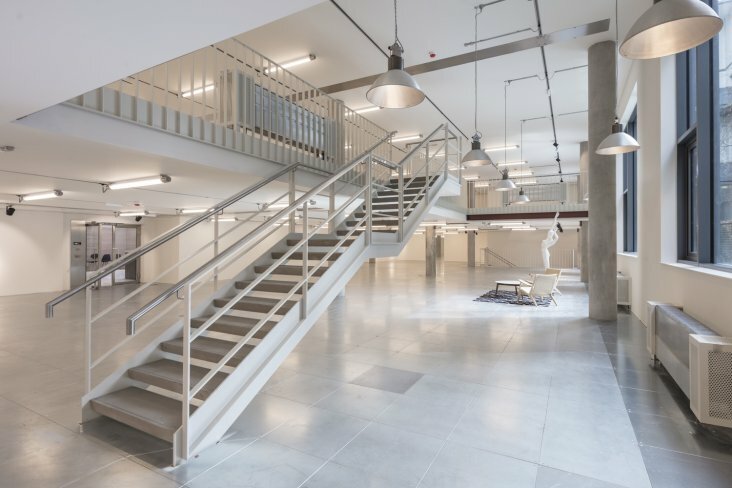 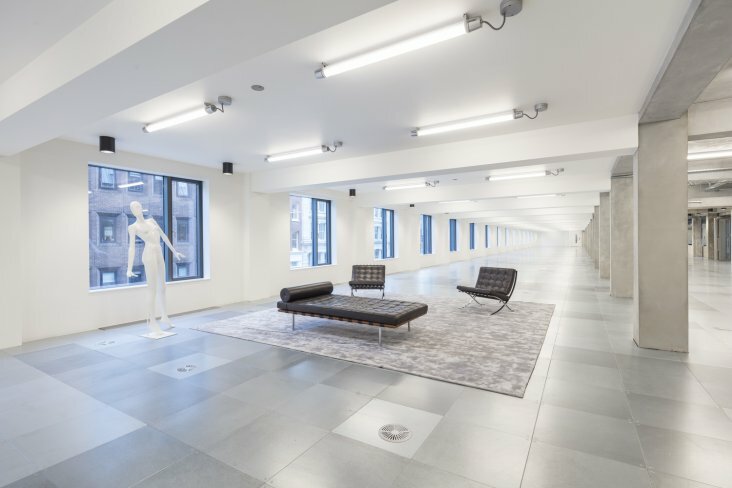 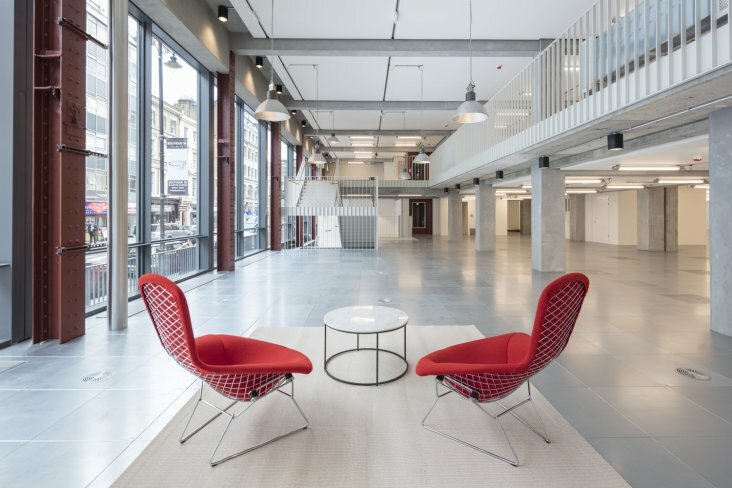 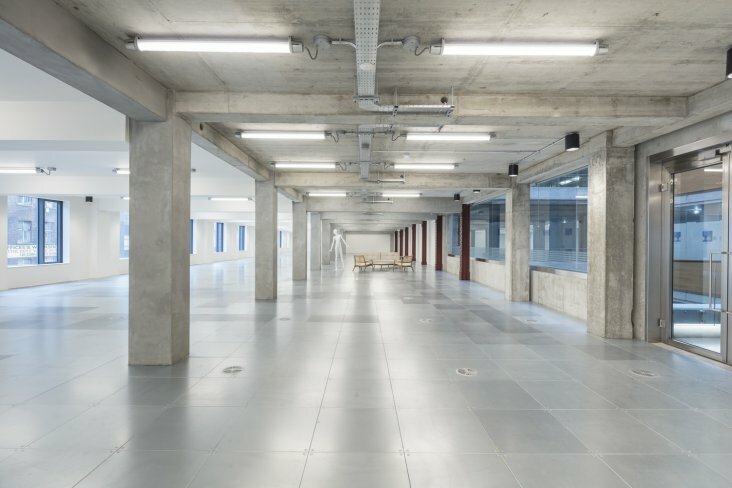 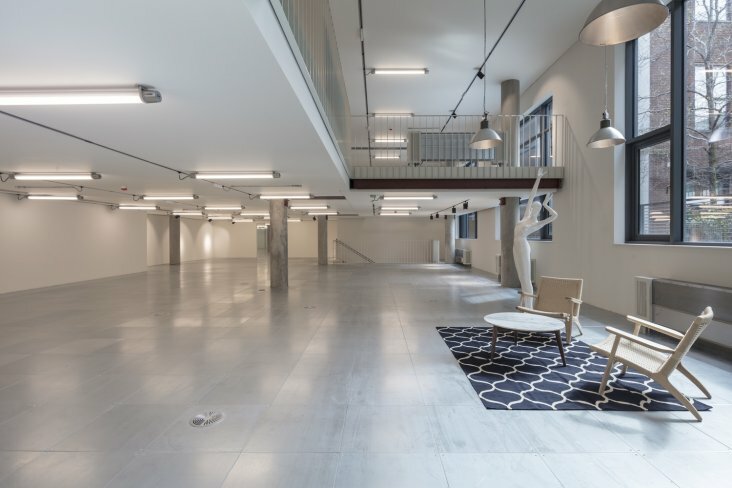 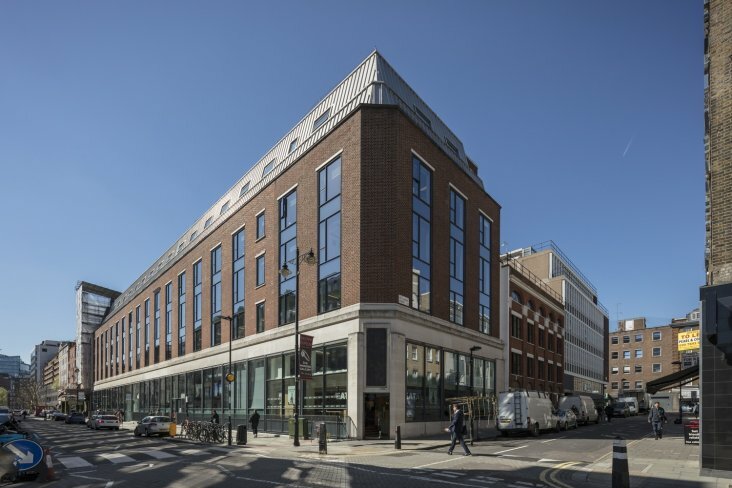 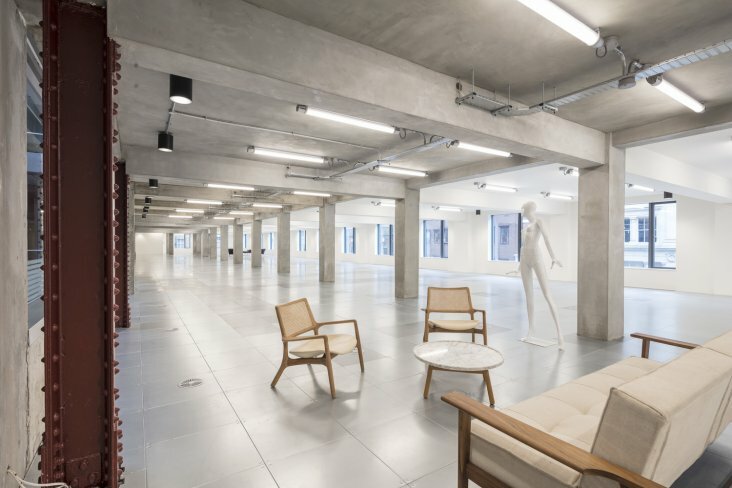 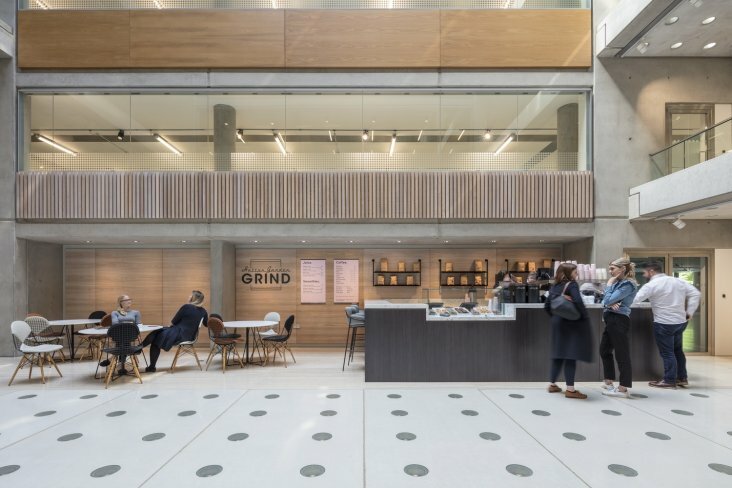 An award-winning development, The Johnson Building involved the sensitive refurbishment and enlargement of an existing 1930s structure in Hatton Garden. 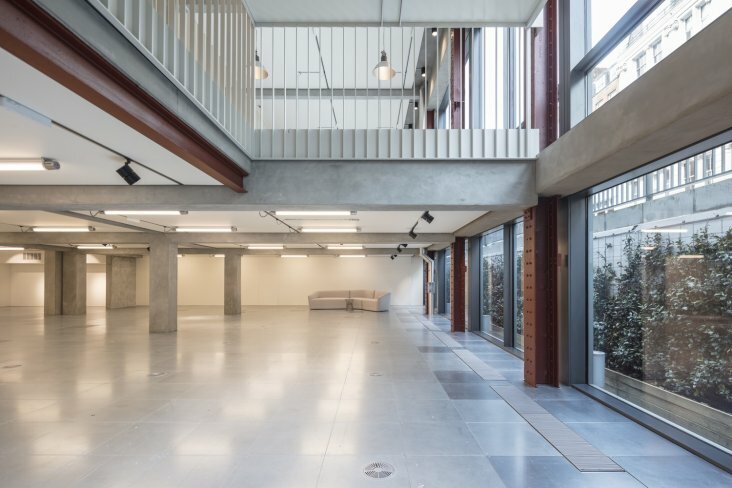 The building is centred around a spacious, full height atrium, offering both light and volume. 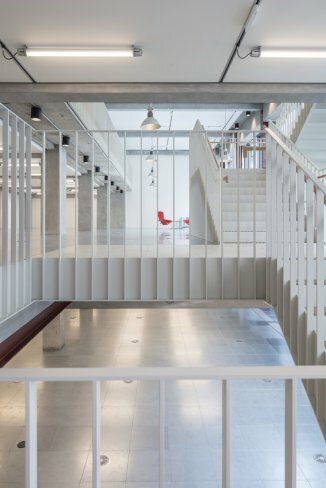 Johnson Building won the RIBA London Award 2008. 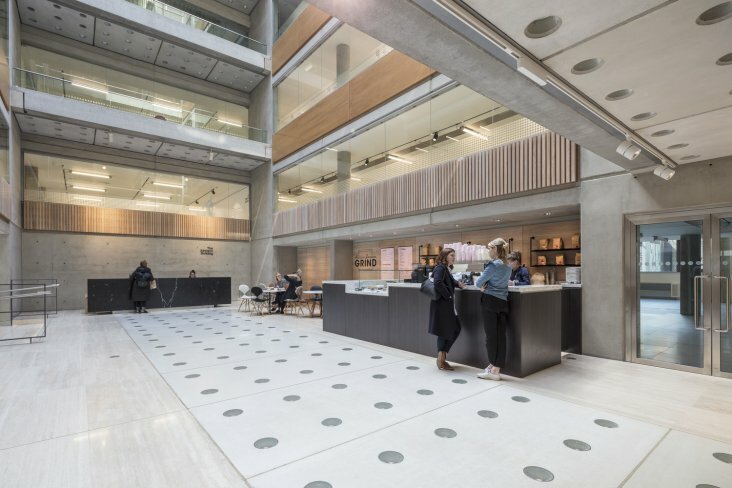 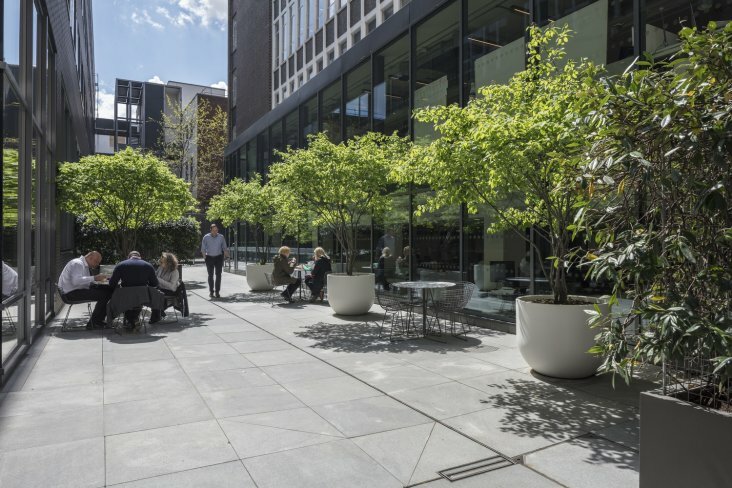 A 58,500 sq ft refurbishment was completed in 2018.